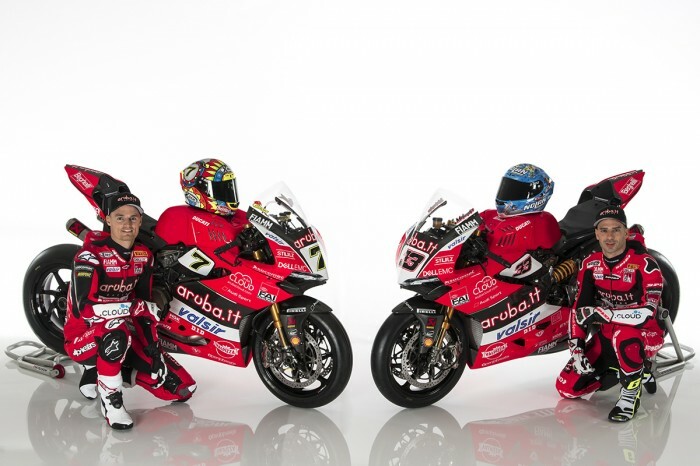 Aruba Ducati riders Chaz Davies and Marco Melandri have pulled the wraps off the 2018 Ducati WorldSBL contenders during a jolly-up in Italy. The pair will once again ride the Panigale R on track for its final challenge ahead of next year’s debut of the Panigale V4. The duo has shown its prowess with 31 podiums overall and 8 wins in 2017. 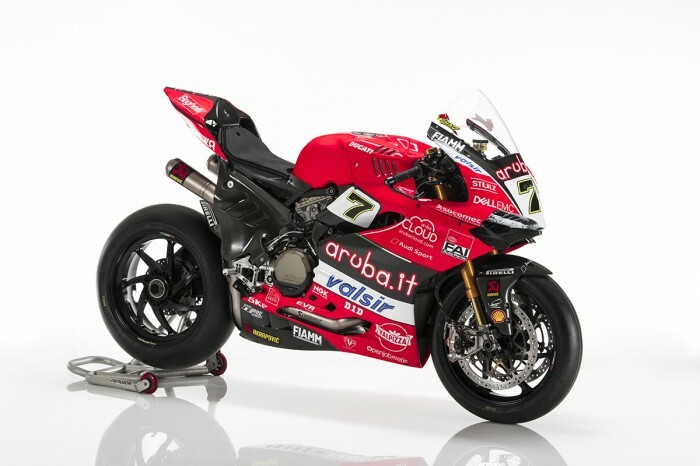 Davies, twice runner-up in the past three years and a true icon for all Ducati fans, will go for the only missing trophy in his collection, that is, the Championship. Melandri, who showed steady improvements during his first season on the twin-cylinder, which saw him claim a memorable win in front of his home crowd at Misano, wants to take advantage of last year’s experience to achieve even bigger goals. “It will be an emotional season. 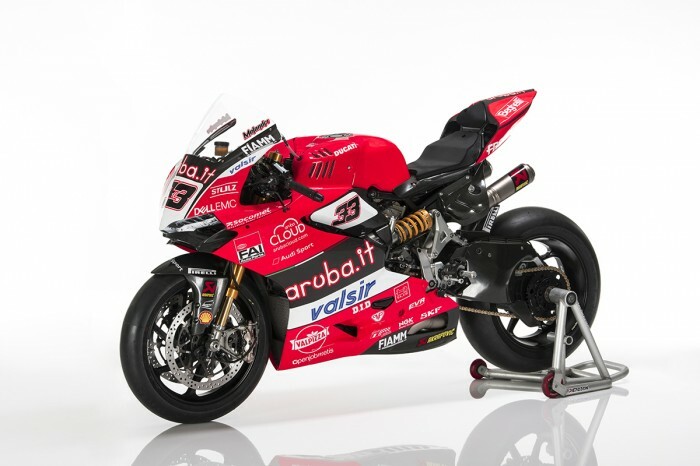 This is my fifth year on track with the Panigale R. I’ve won several races with this bike, which triggers many special memories, so it will be an honour to properly send it off before the Panigale V4 debuts on track. The injury sustained last November has kept me busy during the winter break,” said Davies.